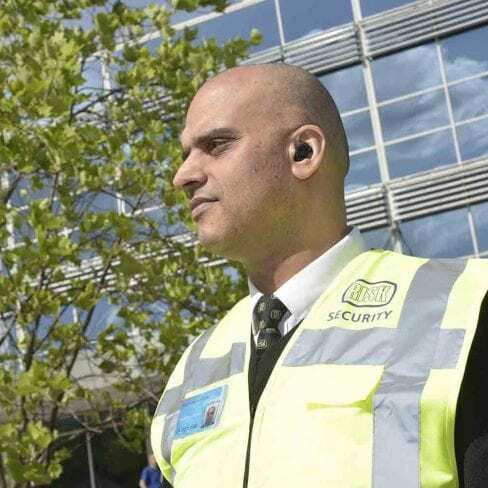 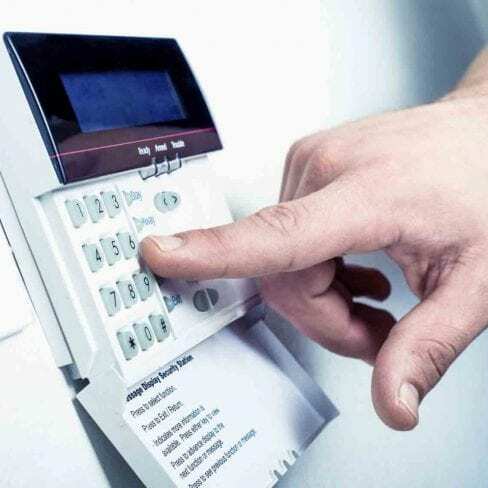 In a world of change and an environment where many organisations are looking at more cost-effective solutions, Risk Management Security Services is able to provide a complete security package combining many of our individual services such as Security Guarding, Keyholding, Alarm Response, Patrol Services and Security Systems. 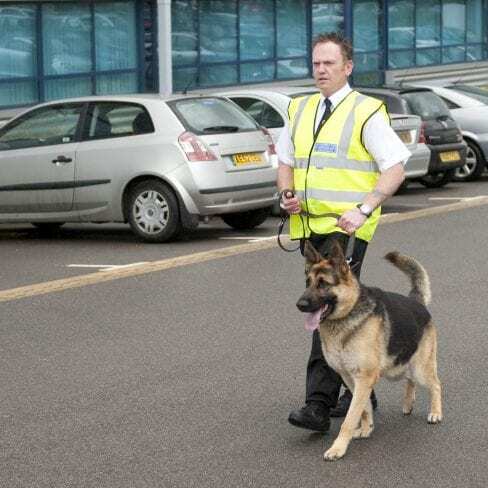 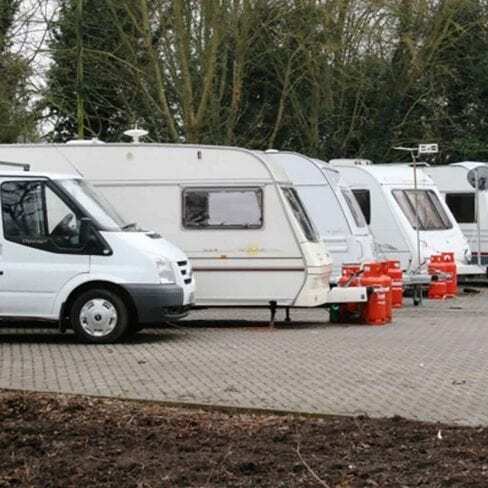 Through the correct integration of different security services and site procedures, a combined solution very often provides our customers with an increased level of security whilst reducing the overall security expenditure, in some cases by over 50%. 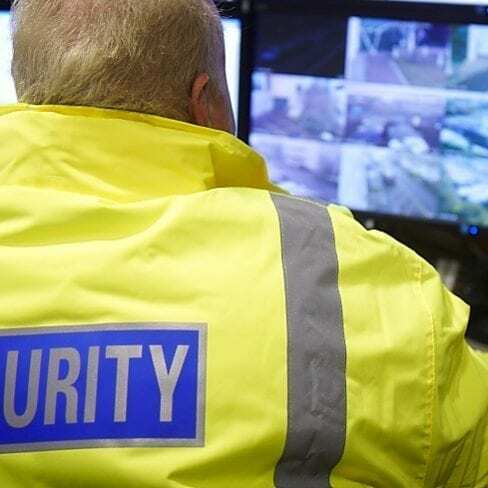 Remote monitoring of CCTV Systems by experienced analyses experts can be provided as either a standalone service or in support of our other security services and offerings. 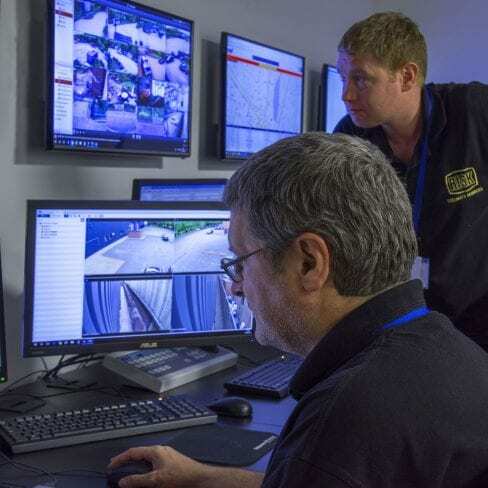 Our professional control centre staff are able to react to incidents and initiate a response service in the event of an incident captured on your CCTV cameras 24 hours a day 7 days a week. 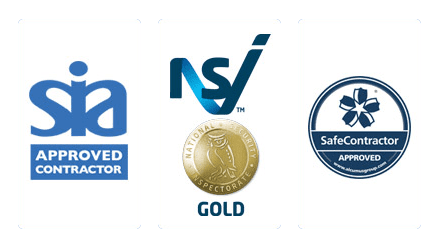 We have many examples where we have implemented our combined security solutions package that has resulted in businesses and companies across the UK experiencing the benefits of year on year savings and obtaining a strong return on investment. 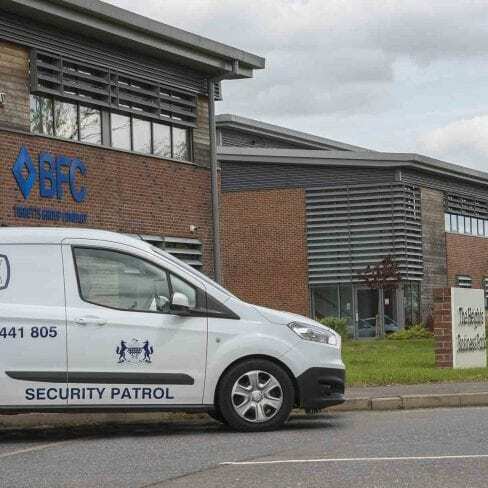 This has resulted in our Combined Security packages being a popular choice for big corporations and businesses that require a hassle-free service.